Models 101 is co-run by the founder of Devojka Models – Tina Nikolovski, and international Model and Model Mentor, Jordan Martin. With 40 years combined industry experience, this talented duo offers an exclusive and intensive Model Workshop like no other. 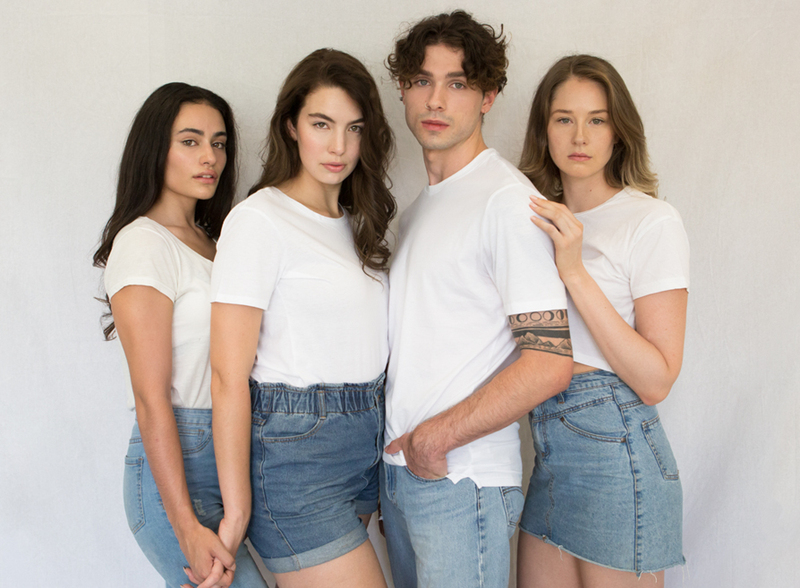 The next Models 101 Workshop in Canberra is on Sunday the 2nd of February 2020. Expect an intense full day packed with tricks of the trade and fun! Tina Nikolovski is our founder, director and primary photographer. Tina has had 13 years experience as a fashion and commercial photographer, and model mentor. Tina’s work is high end and polished, she has a natural flare and talent in capturing the subject in front of her and also bringing out the best in them. Tina has mentored and developed most of our model portfolios at Devojka Models – but she is available to work with models from any agency and/or those who are new or representing themselves in a freelance capacity. To book your portfolio development please visit www.tinanikolovski.com for more details and email: [email protected] to book directly.